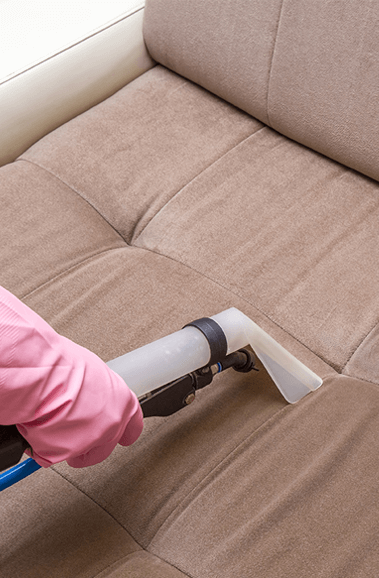 Residential Cleaning is one of our specialties and it is something that we do comprehensively. Our methodology is to take everything into account and nothing for granted, making for a holistic house cleaning in Dubai. This is not something that is easy, and for this we have in our team the best personnel who will do the job. The maids that we have are extremely adept and will perform their job to the fullest under any circumstance. 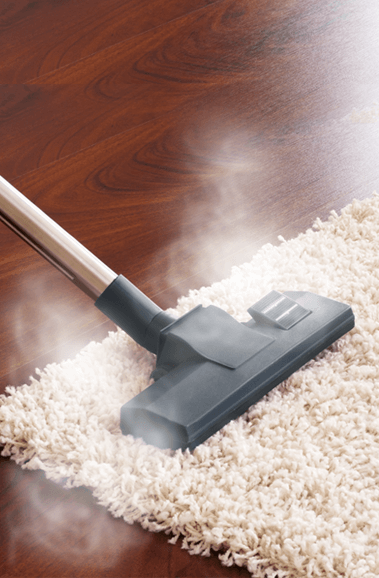 We never take residential cleaning lightly as it is something that will affect the physical and psychological well-being of the people inhabiting it. It is something that must be keen prudence and in adherence to the instructions of the person who’d wanted the cleaning in the first place. Therefore, we have recruited the best maids in Dubai to do this meticulous cleaning and they will do it according to the way you wanted. These maids in Dubai have the experience to this job because they’ve performed countless such jobs all across Dubai. They have done rigorous training to do this job, and they are extremely well adept with equipment. 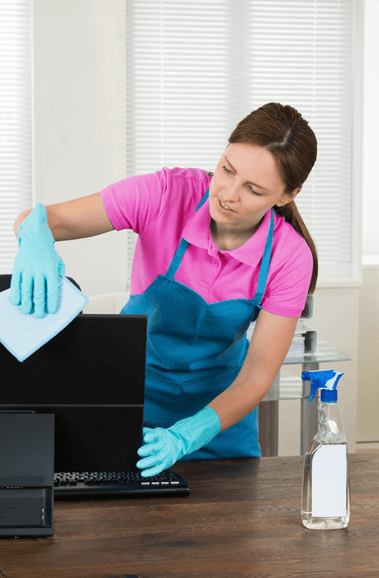 Having facilitated countless house cleaning in Dubai and all while demonstrating their mastery with equipment, Pickmaids have become quite the demand for facilitating house cleaning services in UAE. The maids that we have are exceptional in more ways than one. They are not only great cleaners, but they are also great at making your vision come true. With a keen ability to follow instructions with clarity and to communicate with you amicably, they are able to dispense perfect house cleaning in Dubai for everyone and for every type of home and residences. This is how we create the harmony and happiness by cleaning the houses in Dubai. 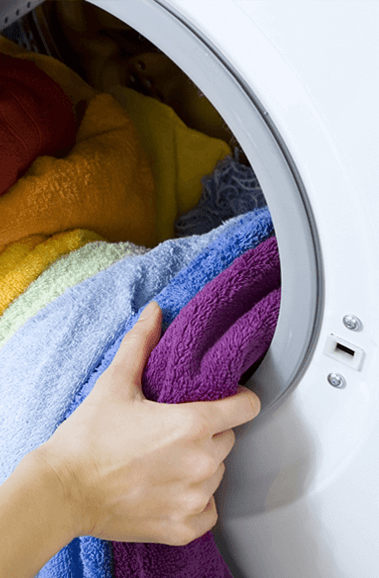 We are able to provide a plethora of house cleaning services in UAE: Wiping, Washing, Shampooing, Polishing, Washing, Drying, and Vacuuming. They will demonstrate their prowess in cleaning in any part of your home, whether it is the bathroom or kitchen, the bedroom or the kitchen. 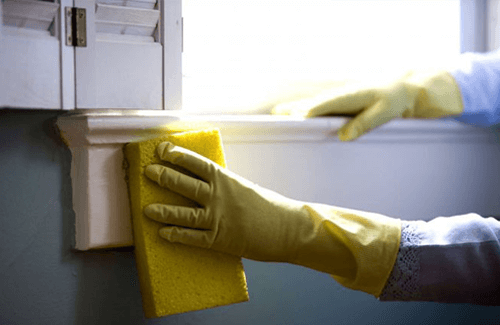 Everything inside of your house the windows, the appliances, the furniture, carpets and all will be perfectly cleaned with prudence and care, and once it is finished; your house will look like new.